In recent years, clinical depression has been researched widely in Western medical studies and many new pharmaceuticals have been created to help control this debilitating condition. 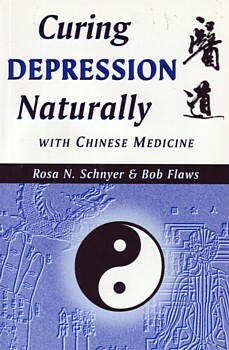 Chinese medicine has had theories describing the causes, treatment, and prevention of depression for many centuries. This book describes these theories as well as a wide variety of home remedies and self-care preventative strategies to help sufferers of depression help themselves.